Do you shop flash sale sites? I've recently become quite addicted to shopping these sites and browsing the newest markdowns daily. 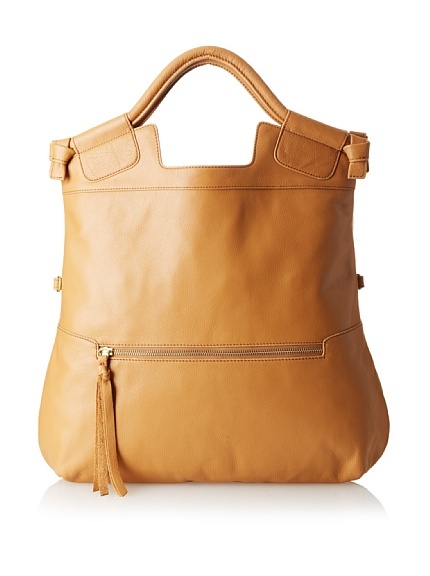 Today, My Habit is featuring one of my absolute favorite handbag lines, Foley + Corinna. I have the bag featured below and it's one of my favorites because it's so versatile. 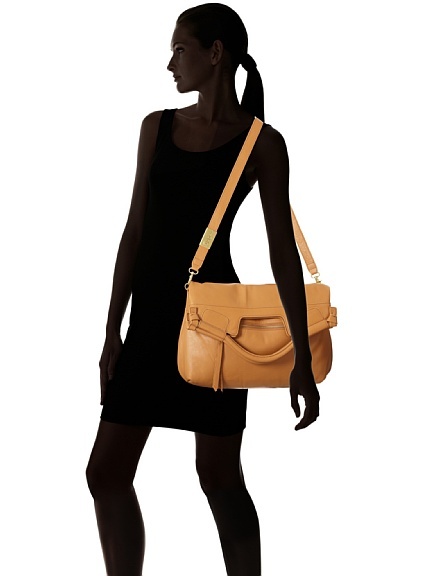 It can be worn as a crossbody or shoulder bag and is made of the most buttery soft leather! I get loads of compliments and questions when I carry it. My Habit has a variety of colors available as well, but I have the camel (featured below). My Habit price is $166!